New fourth-tier Tiagra 4700 gets four arm chainset and redesigned shifters (but no 11-speed just yet). Shimano has certainly been busy over the winter, this week announcing that it is overhauling its mid-level Tiagra groupset, and developing a new 105 grade hydraulic disc brake. The Japanese company has been steadily updating its groupset range over the last few years, upgrading first Ultegra then 105 to 11-speed. Its latest move is an update to its Tiagra groupset. Named Tiagra 4700, the reengineered groupset maintains its current position between Sora and 105. However unlike 105, Tiagra will not be making the jump up to 11-speed, although there are still plenty of trickle-down design features from the higher level groupsets. Most notable is the use of a four-arm chainset that has made its way down through the Shimano hierarchy since first appearing on Dura-Ace a few years back. 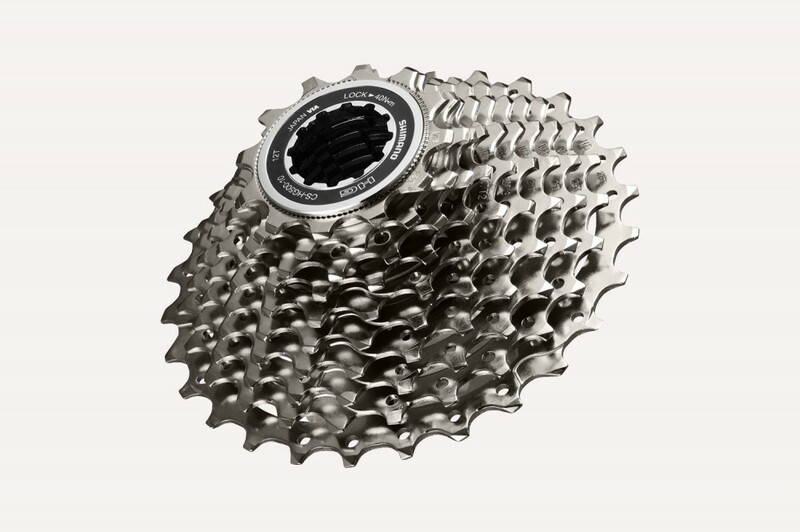 The chainset will be available in 52/36 and 50/34 options, as well as the popular 50/39/30 triple chainset that has always been a part of the Tiagra offering. 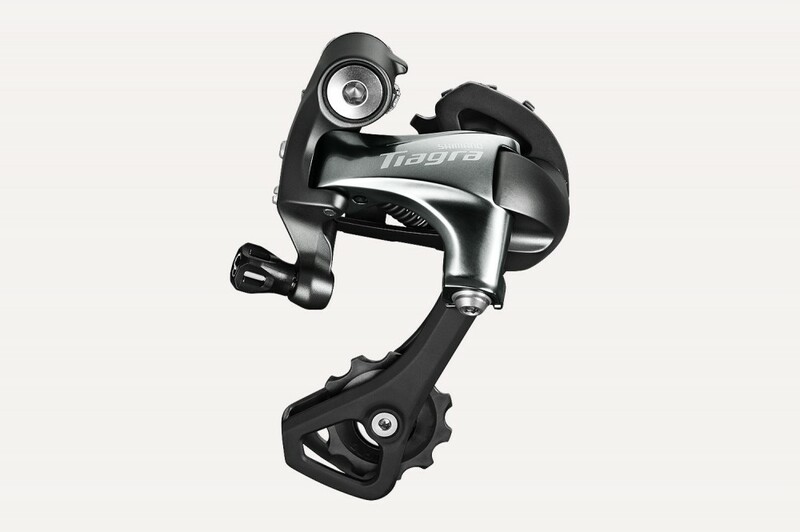 The two rear derailleur options (short or medium cage) should also give plenty of gearing options, with the medium cage option being able to cater for anything up to 34t. 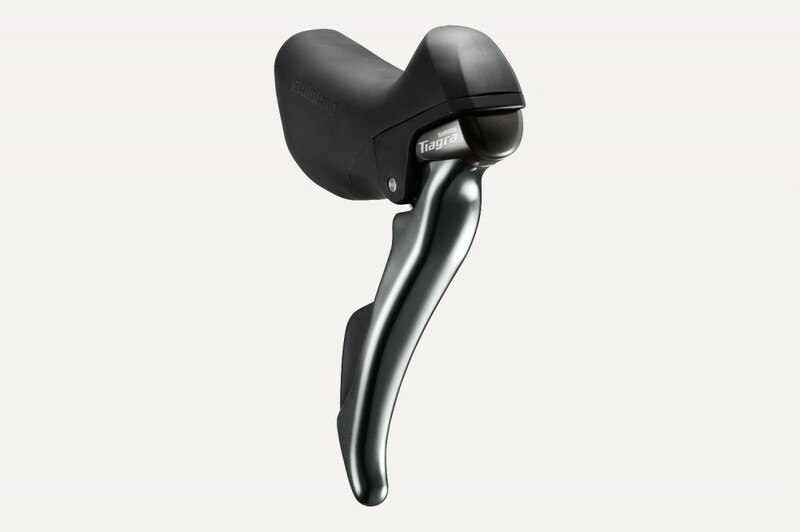 The shifters have also been redesigned, with the STI shifters now routing the cables under the handlebar tape, rather than exiting the side of the shifter body. A flat bar option is also available. Finally, in another move towards improving its aesthetics, Tiagra 4700 will feature internal cable routing for the first time. There’s no word yet on pricing or weights, but Shimano says that it will be available from June this year.